A personalised iPhone XS Max case made by you! Make your own iPhone XS Max case in just a few simple steps! 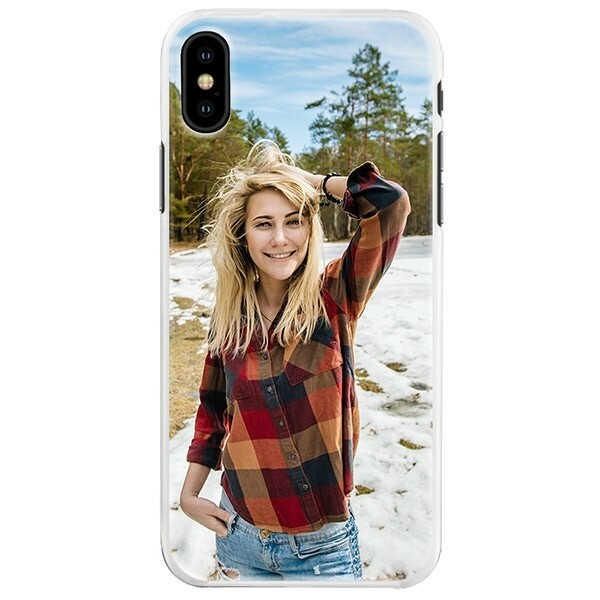 Design your personalised iPhone XS Max soft case today! 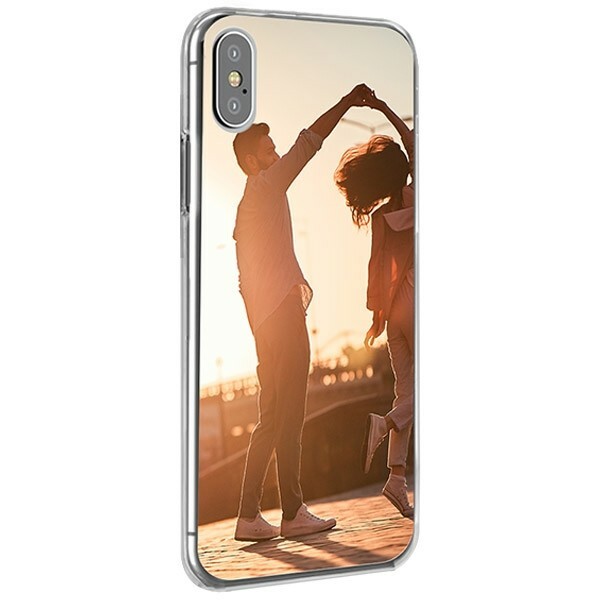 Here at GoCustomized, you get the chance to make your very own personalised iPhone XS Max case. 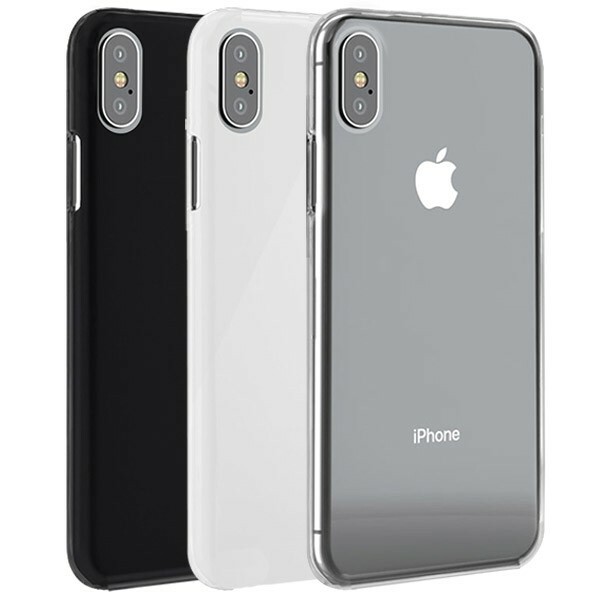 The case is made of high-quality silicone and has a soft rubber edge which is comfortable in the hand and ensures that your iPhone XS Max is well protected from scratches and dents. Your personal design will be printed on the back of the case. Use any of your favourite images or one of the pre-made designs found in our well-equipped customizer. Your device will never look the same after you place a one-of-a-kind personalised iPhone XS Max case on it! Start designing now! At GoCustomized we have created the most straightforward design module in which you can let your creativity loose without having to be a design pro. Start by uploading your desired image or selecting one of our pre-made designs. Make sure that you choose an image of the highest possible quality. The better the quality of the image used, the better the result will be in the end. Once that step has been completed, you can get creative. There are plenty of fonts and colours to choose from. 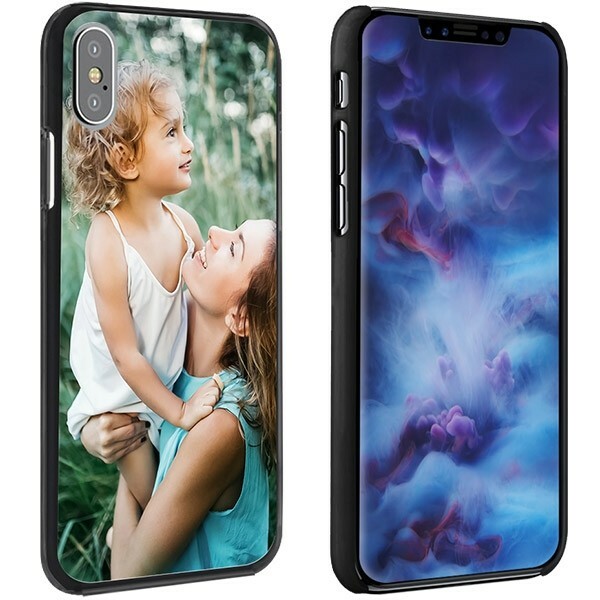 Including text is not a requirement of course, but it adds an even more unique touch to your personalised iPhone XS Max case. Once you are done, place your order so we can get started making your unique case! Are you done with the customization? Then proceed to the checkout! Fill in your information and before confirming your order, make sure to double check your info so you will receive your personalised iPhone XS Max case without any problem. All products are made at our dedicated production facility. One of our production specialists will check your design to ensure the end result is up to our standards. If he or she finds a flaw which would result in an unsatisfactory end result, we will contact you immediately for a solution. If everything is up to our standards, we will ship your personalised iPhone XS Max case within 24 hours. To us, quality is key!